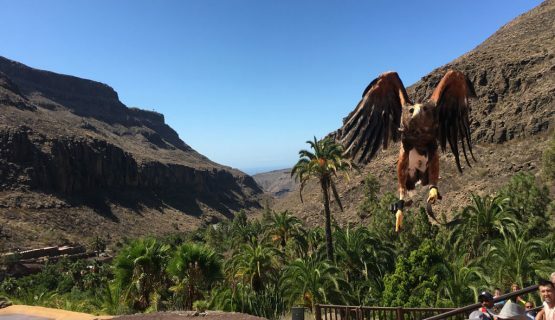 A visit to Palmitos Park Zoo is a ‘must-do’ whilst on holiday here in Gran Canaria and is often voted #1 of Things to do in Gran Canaria, by several of our tourists. 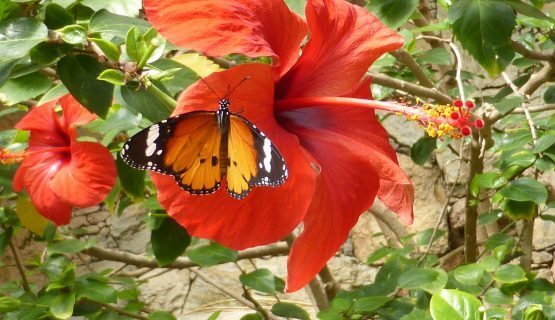 You can spend the whole day here, as there are many different animals from various parts of the world, including Birds, Reptiles, Fish and Mammals. A highlight of the day is always the Dolphin Show. 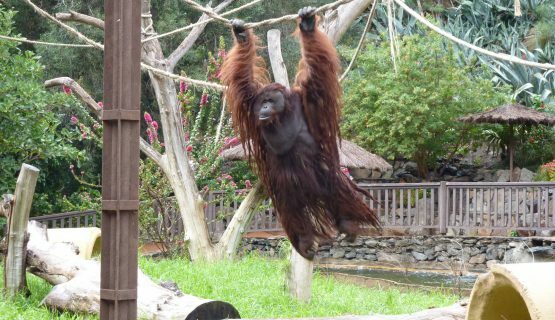 These marvellous Mammals never fail to wow the crowds, as they jump through hoops, perform amazing somersaults and flip a ball into a basketball hoop. 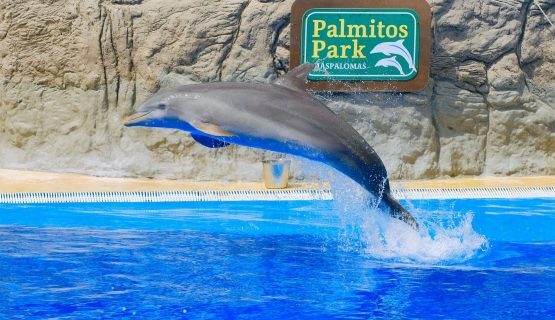 They take their trainer surfing, jump over their heads and leap 5 metres into the air, often giving the crowd a nice cooling shower! 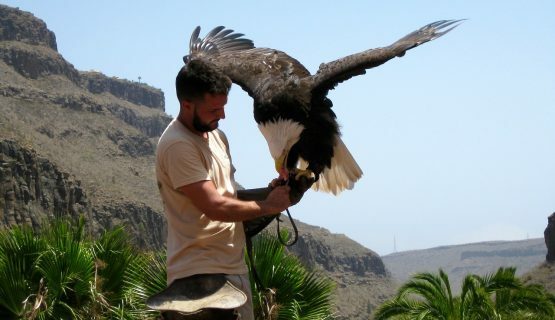 Enjoy the Birds of Prey Display, where Owls, Eagles and Vultures perform their hunting sweeps and dives. Watch as they fly high into the air and vertically drop down into their hunting dive. 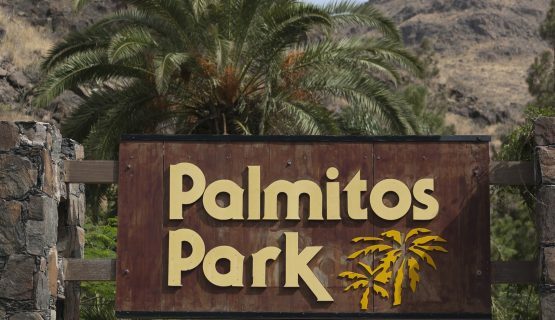 The Parrots are very much loved here at Palmitos Park, as they perform almost a comedy-type sketch as they ride their scooters across the table and pretend to be the bull in an imitation bull fight. Very funny to see and shows the intelligence of these little birds. 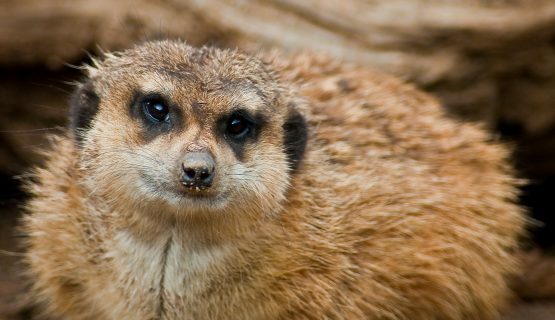 As you venture round this beautiful and calming environment surrounded in greenery, which is guaranteed to make you feel relaxed, you will meet other Mammals from all parts of the world, including Gibbons and Orangutans, which always make you giggle with their mischievous actions and Wallabies and Meercats. 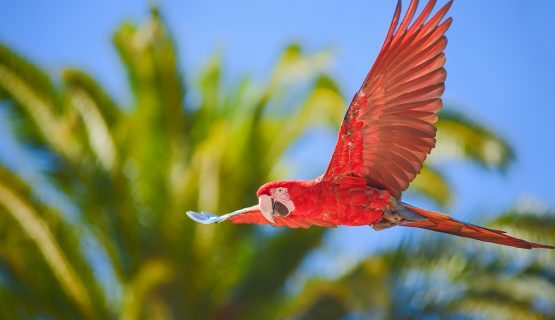 There are various types of bird, including the amazing Flamingo, Emus, Pelicans and Toucans, to name a few. 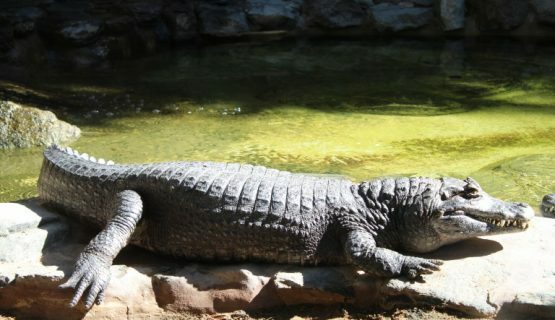 Reptiles include the Komodo Dragon and there are many types of fish to see. There is an on-site restaurant and seating area if you wish to take your own food along. 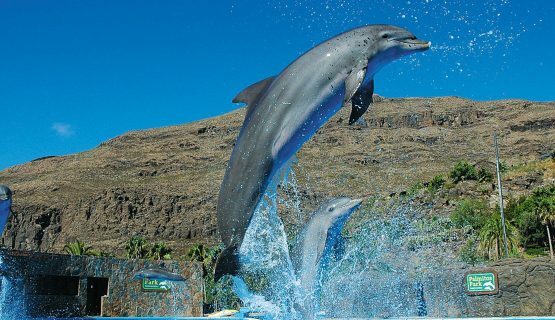 Book Now The voted #1 of Things to do in Gran Canaria! You can spend the whole day here, as there are many different animals from various parts of the world, including Birds, Reptiles, Fish and Mammals. A perfect day out, loved by all ages. Click Book Now Select the day you want to go and reserve!